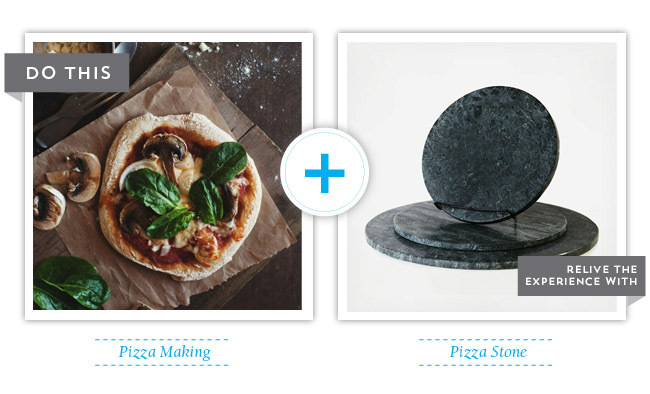 Wedding registries sure have come a long way and Zola is one of our faves yet. Wondering why? They’re the only site that allows couples to register for products, experiences, honeymoon and cash funds – all with a single checkout. 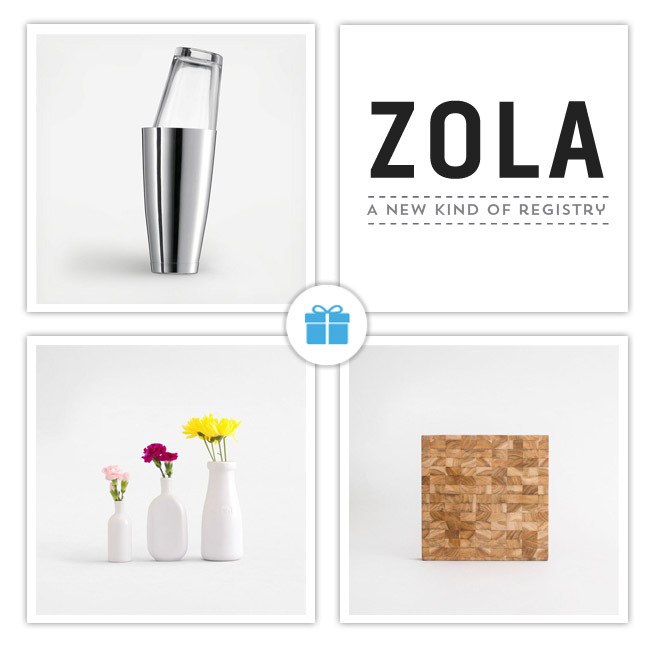 Geared toward modern couples who love to have a good time, Zola allows you to create a one-of-a-kind registry that reflects your personal tastes and unique story. Love that! All In One Place: Zola is the only site that allows couples to register for products, experiences, honeymoon and cash funds, all with a single checkout. We know that modern couples want to register for gifts from several stores, so they also make it possible for couples to import any product from any store. 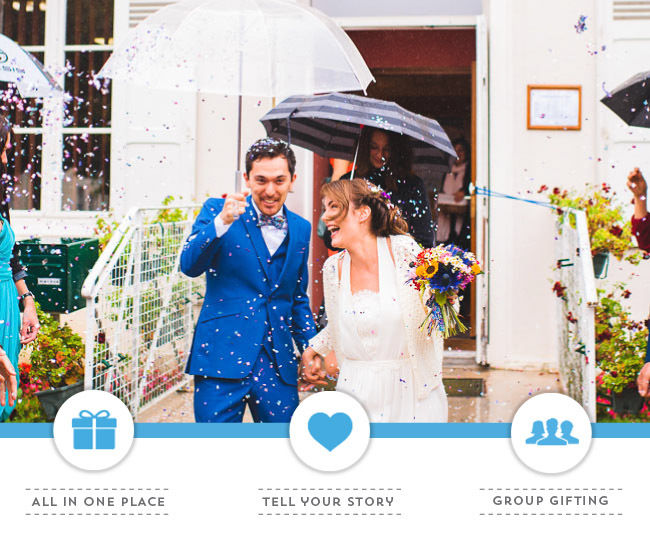 Tell Your Story: Couples can customize their Zola registry to make it as beautiful as the rest of their wedding experience with photos, notes to their guests, a custom URL, and custom collections to organize their gifts. Group Gifting: Couples can register for their dream item without feeling price-conscious, as multiple people can contribute towards one gift. Control Over Gifts: Couples can choose when they want each gift shipped and do virtual exchanges online before it is sent. Long gone are the days when cardboard boxes pile up in hallways and you exhaust time and energy returning items you never wanted in the first place. Because choice is at the very core of Zola’s user experience, we’ve paired some of their thoughtfully curated activities for couples with products that will both be useful during the activity and ignite the couple’s memories of partaking in those wonderful activities each time they use them long after their honeymoon – whether you are registering for your own gifts or giving one to a friend! 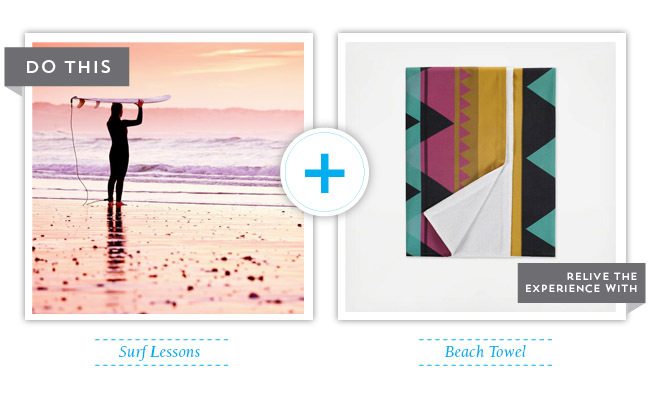 For example, take a couple’s surfing lesson + pair it with pretty new beach towels that will come in handy after walking out of the surf and be a snuggly reminder of the day they first got up on their boards. 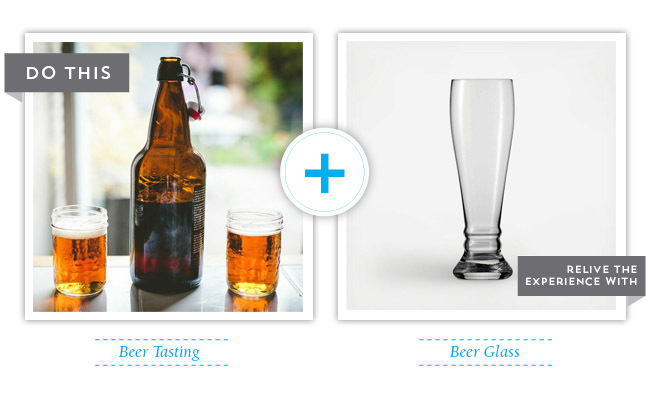 Or sign up for a fun beer tasting + pair it with a gorgeous set of beer glasses for your home, so you can reminisce about the tasty brews you enjoyed each time you sip your favorite beer for years to come . The options are endless – especially since group gifting allows multiple people to contribute towards your dream gift. Your wedding is one of the most personal days of your life + your registry should reflect that! And friends, we have some exciting news to share! Zola is offering engaged Green Wedding Shoes readers $25 in Zola credits when you set up your wedding registry with them. Create your dream registry + start envisioning your future story together now. New registries must be created between March 25th – April 25th, but the registry does not need to be published until the couple is ready. Credits will be placed into the couple’s Zola account four weeks after a couple’s registry is published live. To receive the $25 in credits, you must use this link.